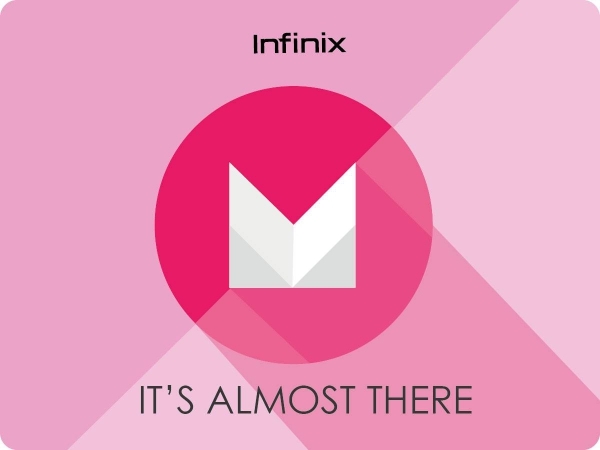 Good news to all Infinix Note 2 users, update to Android 6.0 Marshmallow has finally rolled out. However, this update brings about upgrade to XUI 1.N.3.0, XACCOUNT registration added to startup guide, record toggle on notification bar and upgraded version of screen recorder. Although this update hasn’t been made available on all Infinix Note 2 devices via OTA, but you can choose to flash the official ROM into your smartphone via TF card version or main flash version. We also managed to gather the full changelog of this update. 7)Fixed button overlap with "Just once - Always" and “Home- Back”. You can check if the update is already pushed on your device. Simply go to your device settings >> About phone >> wireless update and check-in for the most recent update. If yours isn’t available, I advise you exercise little patient. You can also choose to manually upgrade your Infinix Note 2 to android 6.0 marshmallow rom. For those who’ve already rooted there infinix note 2 devices, you're strongly advised to unroot or flash the rom of your device to android 6.0 marshmallow rom. Upgrading an already rooted device over-the-air can get the device bricked.